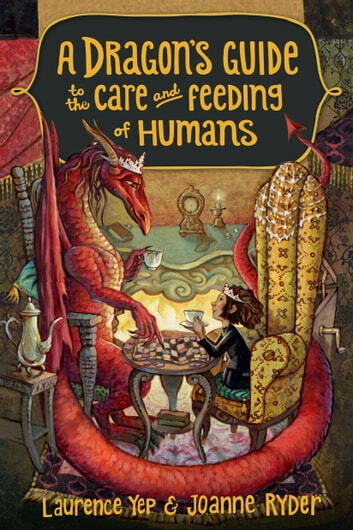 Miss Drake is not looking for a new pet, but when 10-year-old Winnie comes into her life, the girl just will not leave her alone. So the dragon takes her on as a project. But a mysterious book will give them more danger than they might be able to handle. 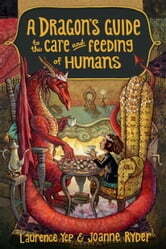 I found this fantasy novel for middle graders inventive and funny. The two main characters were great. Unfortunately, the plot was a little slow for my tastes, although I can imagine the target audience enjoying it.